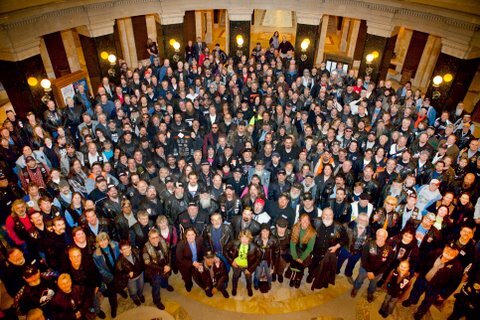 Grassroots Biker Lobby Day in Madison! Bring along a friend or two – See text below to find our FREE bus routes! What to expect once you get to Madison follows the bus routes below. CALL TO ACTION: We need YOU at Grassroots Lobby Day Tomorrow, January 23, 2018! Jump on the bus and join us in Madison! 7:40 am – LENA – Park and Ride Lot, 5775 Duame Road (junction of Hwy. 141 & Hwy. 22. THE GROUP PHOTO WILL BE IN THE ROTUNDA IN THE CENTER OF THE CAPITOL BLDG AT 12:30 PM THIS YEAR. The move is due to the photographer’s tight schedule. Please do not be late, we will not wait. Meet on the ground floor Rotunda (like the photo above from 2009) the photographer will be shooting from one of the upper levels. THANK YOU! 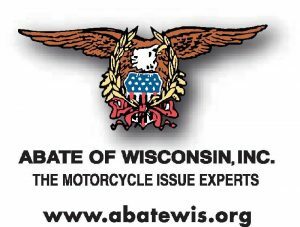 The ABATE of Wisconsin Legislative Committee has been working throughout the past year to make your participation in our January 23, 2018 Lobby Day as easy as possible and even better than last year’s event. In the past six years we have trained an additional 180 people to be available to assist our membership in the process of grassroots lobbying (which is what it is called when a private citizen contacts a legislative body regarding a concern or issue.) When we say No Experience Necessary, we mean it. 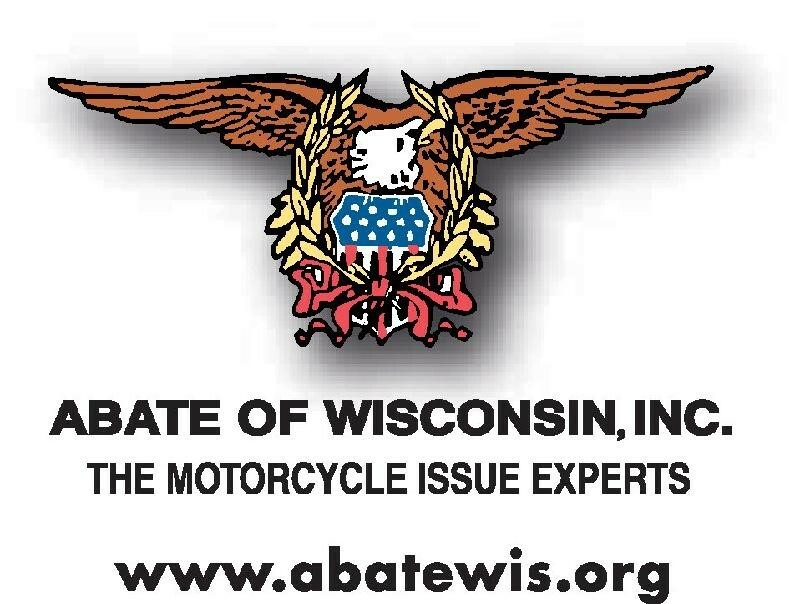 We believe that we have all the tools in place that will make it possible for any one of our members (or motorcycling non-members) to successfully participate in Lobby Day. If you are wondering how the day goes, here is a short course of what we have in place to assist you. Meeting Appointments: Many Regional Reps or Regional Legislative Officers have already made an appointment to meet with the legislators from your area. Contact your Regional Rep or Bus Leader (list follows here) to see if there is a meeting you may join or look at our web-based schedule at http://tinyurl.com/abate2018 . If you need to make your own appointment call your legislators and tell them that you are part of ABATE Lobby Day. They may have another appointment already scheduled that you could sit in on. If not, ask them to please make an appointment for you. Your legislator’s office staff can handle this for you, you do not need to speak directly to the legislator to make an appointment. If you are not comfortable speaking with your legislator, we will make every effort to have some attend with you. Please make every effort to make your appointments during a time that will allow you to be part of the large group photo scheduled for 12:30pm in the Capitol Rotunda. If you legislator is not available for appointments on January 23, accept an appointment with their office staff. This is not a problem. You can be assured that any information that you give to the office staff will be relayed to the legislator. It can be just as important to get to know the legislator’s staff as meeting with the legislator personally.